Welgo – Everything you need to run your business in one place. Make Welgo your first stop for everything in office stationery and supplies. 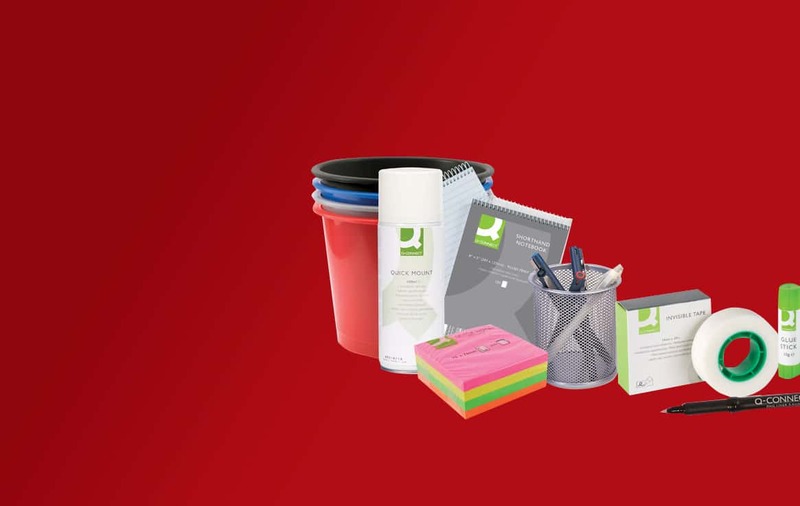 We have access to a huge range of stationery and office accessories at competitive rates either straight from our premises or for next-day delivery. And depending on what you need, we often can deliver on the same day, complete with a no-quibble guarantee. Since forming in 2001, Welgo has played an integral part in maintaining our dictation, copier and PC systems. We are able to operate safe in the knowledge that they can respond with speed and professionalism, should anything go awry. Don’t want to worry about breakdowns or repairs. Think about a Welgo service package. We understand how important it is to keep your business running at peak performance. That’s why Welgo is on hand to provide peace of mind with our repairs and servicing options so you can concentrate on the bigger issues. When you buy office equipment from us, take the opportunity to ensure a smooth-running, worry-free environment with a maintenance contract.